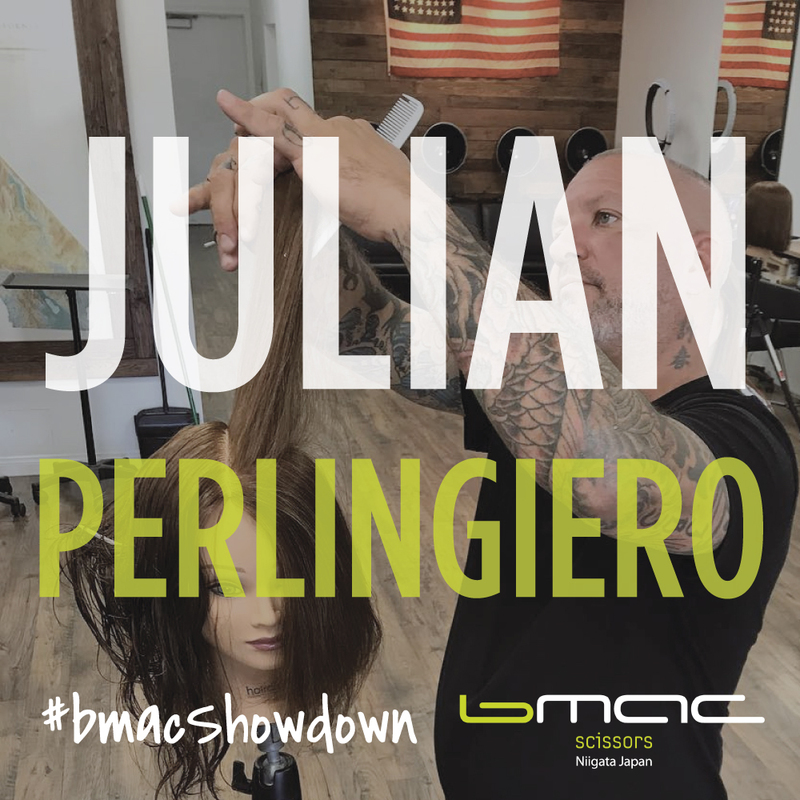 We are excited to announce that Julian Perlingiero will be joining our Bmac Team as a special guest for our Bmac Showdown Trip in Japan, this November!!! The 3rd â€œDream Bridge Projectâ€� in Osaka, Japan will be held on November 19th, Monday and will be FB live streamed! We will have American and Japanese top artists on stage and show cutting demos in front of hundreds of Japanese stylists. Also, it is not too late to enter our contest and be the official winner for our Showdown! The Winner of the grand prize will be invited to Bmac factory in Tsubame, Niigata. They will be staying in Japanese traditional inn â€” Ryokan and enjoy lots of sightseeing in Tokyo and Osaka. You will also be networking with many Japanese stylists there!! Videos will be judged on basic cutting techniques, artistic elements, etc.